A weapon widely used during the Balkans conflict, these are exceptionally good examples with matching serial numbers and good word work and finish. Deactivated to current specification and sold with 30rd magazine. 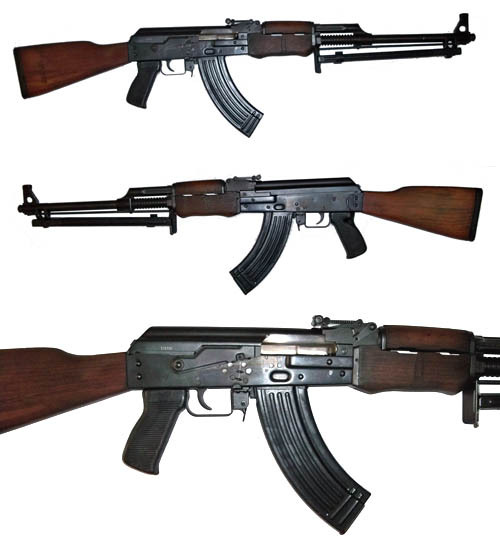 It is a Yugoslavian built version of the Soviet RPK light support weapon chambered for the 7.62 x 39 Russian Kalashnikov cartridge.